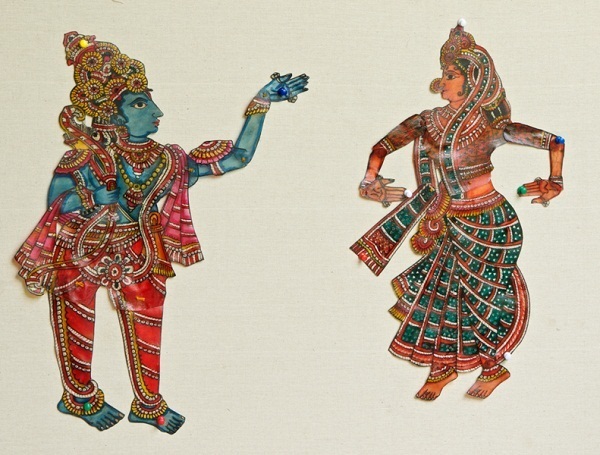 Created in Andhra Pradesh, these lampshades and puppets trace their origins to 200BC and make for great decor items. These traditional, handwoven carpets and rugs are made from vibrant colours, with geometric designs. Perhaps the oldest craft in the world, pottery involves the modelling of items that make for great gifts and decor pieces. 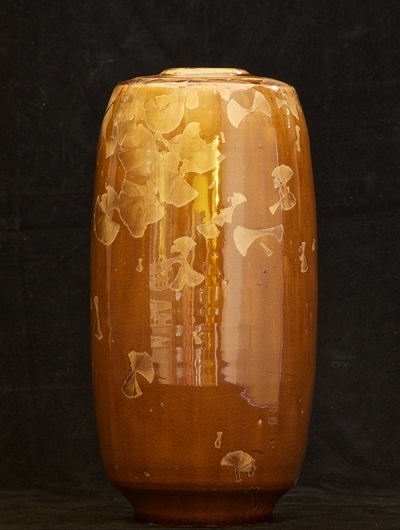 Earthenware, stoneware or porcelain, each one has its own charm. Made from metal, gadwakam involves the creation of anklets and necklaces, containers and measures, oil lamps, musical instruments, and more. 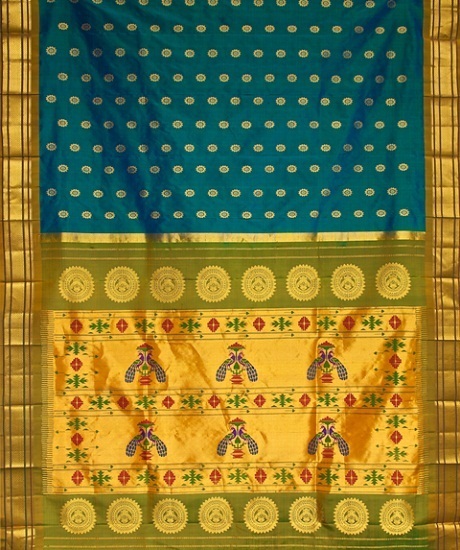 Originating from Aurangabad and made from fine silk, these are considered one of the richest saris available in India. Dig through your grandmother's wardrobe, and you're sure to find a patan patola sari made using double ikat. 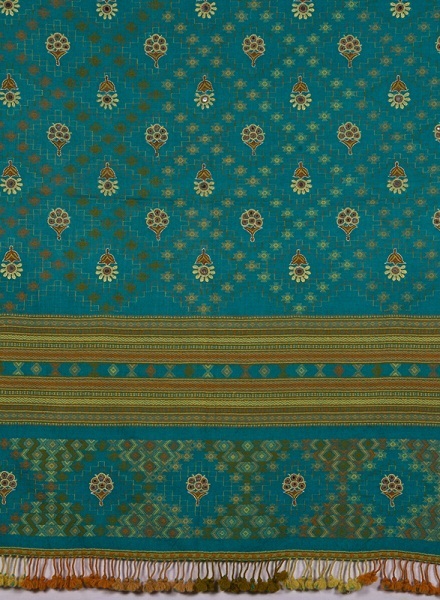 These grand silk saris are beautified with their traditional designs. 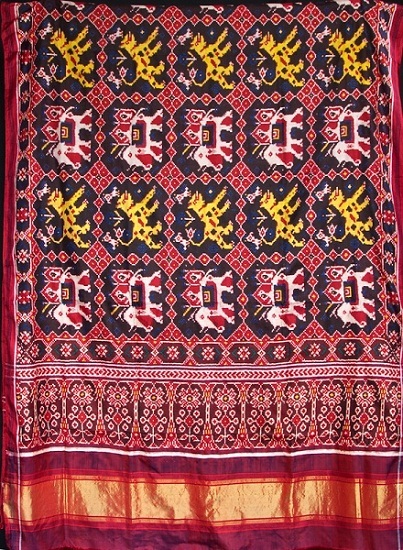 A speciality of Kutch in Gujarat are the shawls woven in wool, tie dyed and embroidered with mirror inserts and creative motifs. Originating in Persia, this painting style produces exquisite and intricate designs that one can frame to adorn the walls. 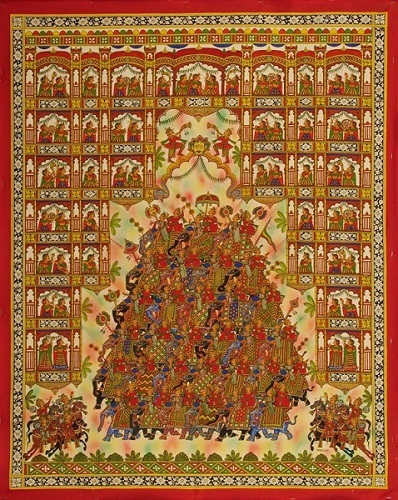 Folk painting from Rajasthan, this is traditionally done on long pieces of cloth. Decorate your home or office space with these detailed drawings. 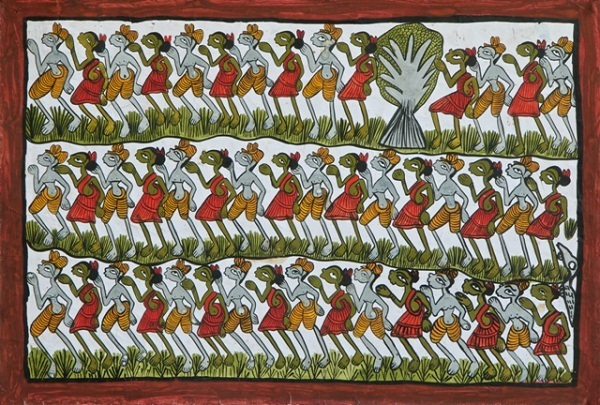 A twist to the age-old Pattachitra, this craft includes the painting of intricate designs and images with colourful borders. India is known across the world for its rich cultural heritage. At Paramparik Karigar’s 20th anniversary exhibition, collect traditional arts and crafts from all around the country, whether silver filigree from Andhra Pradesh and carved gem stones from Rajasthan, or handmade paper from Delhi and gorgeous textiles and saris from Gujarat and Maharashtra.